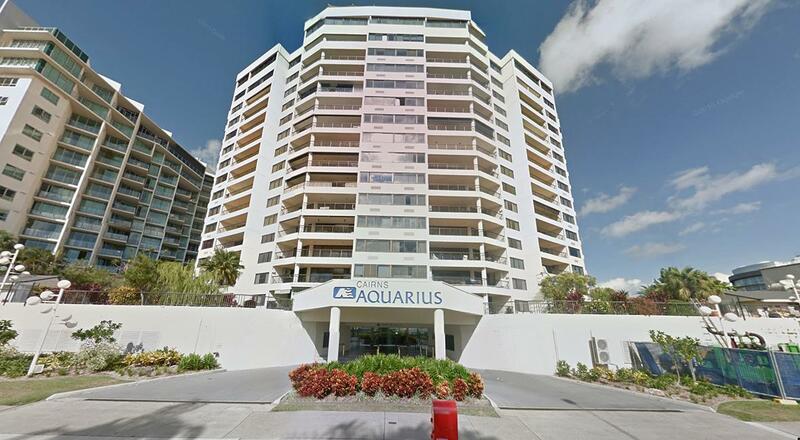 سواءً كنت مسافراً بغرض السياحة أو العمل، Cairns Aquarius Apartments هو خيار عظيم للإقامة خلال زيارتك للمدينة. إن موقعه الجيد الذي يبعد 0.3km فقط عن مركز المدينة يساعد النزلاء على الاستمتاع بمعالم المدينة ونشاطاتها. يقع هذا الفندق الحديث على مسافة قريبة من المعالم السياحية الشهيرة. 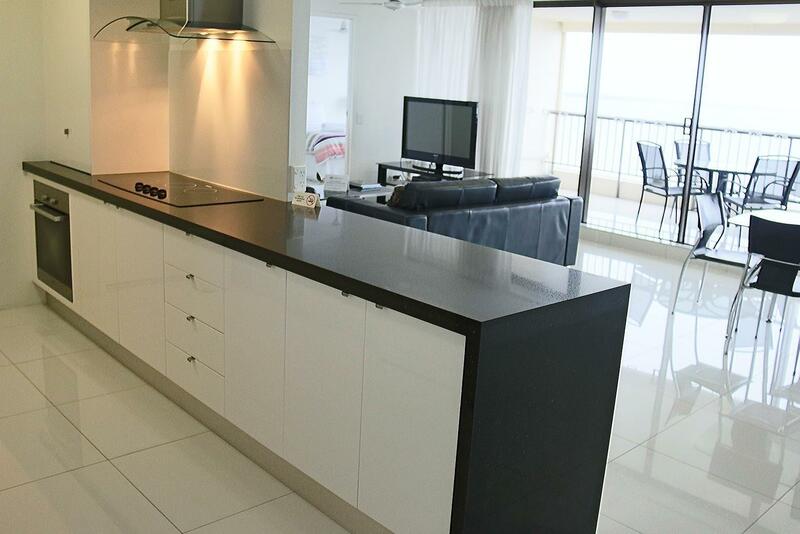 يقدم Cairns Aquarius Apartments خدمات لا غبار عليها وكل أشكال اللياقة وحسن الضيافة اللازمة لإسعاد ضيوفه. يقدم الفندق فرصة للاستمتاع بشريحة واسعة من الخدمات بما فيها: واي فاي مجاني في جميع الغرف, مطبخ, صف السيارات, غرفة عائلية, مرافق للشواء . يمكن للنزلاء الاختيار من ضمن مجموعة من الغرف المصممة بعناية لتعكس جواً من الراحة، والتي يتجاوز عددها 15. يقدم الفندق مجموعة واسعة من وسائل الراحة المتنوعة، كمثل: ساونا, حمام سباحة خارجي, ملعب تنس, حديقة. 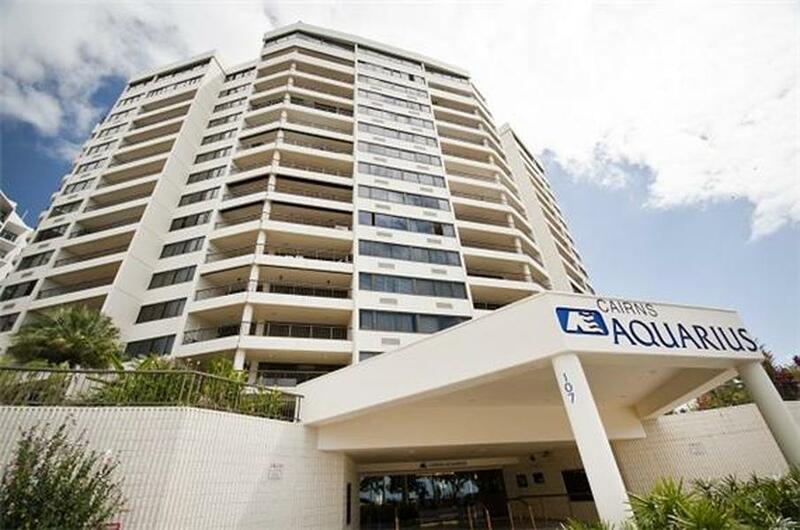 يحظى فندق Cairns Aquarius Apartments بموقع ممتاز وخدمات يصعب منافستها. يرجى ملاحظة أن هناك رسوم بنسبة 3.5٪ عند الدفع ببطاقة ائتمان أمريكان إكسبريس أو بطاقة ائتمان داينرز كلوب. يرجى إبلاغ Cairns Aquarius بشكل مسبق بوقت وصولك المتوقع. بإمكانك استخدام حقل الطلبات الخاصة أثناء عملية الحجز أو يمكنك التواصل مع مكان الإقامة مباشرةًً من خلال معلومات التواصل المذكورة في تأكيد الحجز. Premium two bedroom unit is superb. Good view and centrally located with walking distance to restaurants, convenience stores, night market, Woolworth, shopping mall and the pier of course. Abundance of towels were set aside for us for our reef tours. Facilities are good, clean and comfortable. We love the unit. My first impression upon entering the apartment was the spectacular view. The view was a real wow factor. The entire place was clean and well appointed. It was everything that was promised. We were travelling with friends. The 2 bedrooms and 2 bathrooms allowed us to travel together and still maintain our privacy. We could not have asked for a more convenient place to stay. Everything was within easy walking distance. The beds were very comfortable. I would definitely stay here again. Whilst the accommodation is a bit pricey, we felt it was worth the money. It was similar prices to other locations way out of the main CBD area. It is really close to the restaurants, night market, supermarket, aquarium etc. It gives the appearance of being a 5 star hotel that has been converted to apartments. Some of these have permanent residents in them, but we really didn't see them. The pool area was basically "ours" every time we went for a swim. There is secure parking, although some were a bit tight (hire a smaller car!) but overall access was easy. It was great to walk along the beach / boardwalk each night and the views from the balcony were lovely. renovations of another apartment right beside ours, the drilling, banging went on for a few hours during the work days so too much to bear, that one of my adult children left Cairns soon after, she was meant to unwind n relax in Cairns, we booked for 8 nights unfortunately she only stayed for 4!! I feel that we should had been told of the renovations to allow us to find another apartment elsewhere... please advise your other travellers!!! !